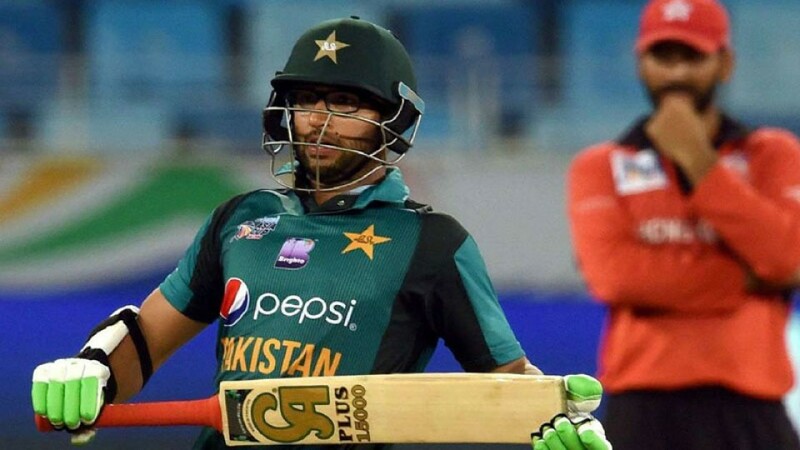 Pakistan’s bowling attack was too hot to handle for Hong Kong in Dubai as Usman Shinwari finished with 3-19 and Hasan Ali took 2-19, while leg-spinner Shadab Khan managed 2-31 to bowl Hong Kong out for 116 in 37.1 overs. Pakistan then completed the chase comfortably for the loss of opener Fakhar Zaman (24) and Babar Azam (33), while Imam-ul-Haq finished on 50 not out after just 23.4 overs. It proved another cakewalk for Pakistan, like their two previous victories against Hong Kong , by 173 runs in the 2004 Asia Cup in Colombo and by 155 in Karachi four years later. 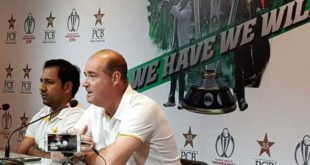 This was a perfect warm-up for Pakistan ahead of their high-profile showdown with arch rivals India, also in Dubai on Wednesday. Hong Kong struggled after captain Anshuman Rath won the toss and chose to bat in the Group A opener. 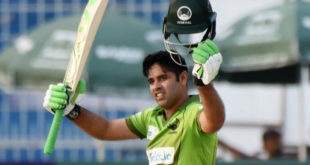 Top-scorer Aizaz Khan (27) and Kinchit Shah (26) fought valiantly during their sixth-wicket stand of 53 runs to offer some respite after Hong Kong were left reeling at 44-5. Skipper Rath (19) and Nizakat Khan (13) were the only other two men to reach double figures. Bangladesh thumped Sri Lanka by 137 runs in the first Group B match in Dubai on Saturday. Afghanistan will take on Sri Lanka in Abu Dhabi on Monday. Top two teams from each group will qualify for the Super Four stage, with the top two from that table contesting the September 28 final in Dubai.